We thought we would start 2019 with a blog on some flag world records. 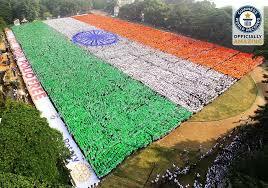 Yes, believe it or not there are indeed many world records that have been set for flags. Here at Piggotts Flags & Branding Limited we took some time to go over some of these more interesting ones and list them for you below. All the world records are detailed at http://www.guinnessworldrecords.com but we have put together what we think are our favourite top five flag world records. 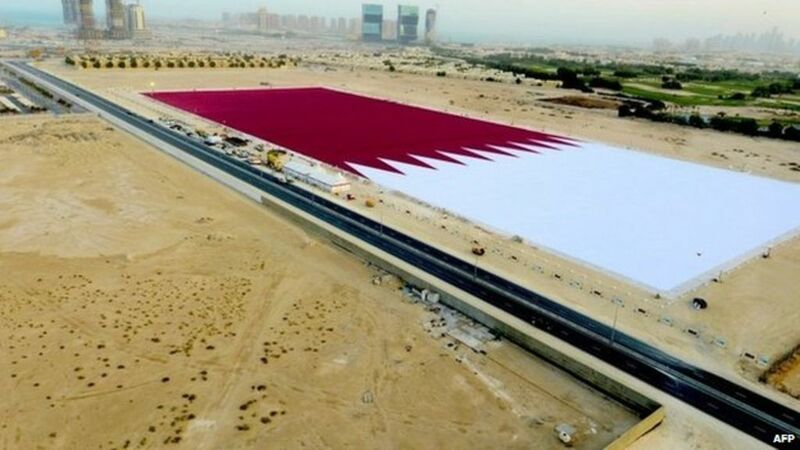 The largest flag draped measured 101,978 m² (1,097,682 ft²) and was achieved by Moquim Al Hajiri (Qatar) of Brooq Magazine (Qatar), in Doha, Qatar, on 16 December 2013. The dimensions of the flag are: 509.97 m x 199.97 m (1,673 ft 1.5 in x 656 ft 0.83 in). The largest flag unfurled underwater measures 166.62 m² (1,793 ft² 70 in²), and was achieved by Roger Barton (UK), John Wood and Scott Hart (both Australia) in Sydney, New South Wales, Australia, on 5 December 2017. All divers involved in the attempt used scuba diving equipment. The flag chosen to be unfurled was the Argentinian flag. The largest flag suspended measures 2,661.29 m² (28,645.89 ft²) and was achieved by Abina Co., Ltd. (Thailand) in Chiang Rai, Thailand, on 30 November 2016. Dignitaries from Thailand and neighbouring countries presided over the inauguration ceremony along with 32 monks and over a thousand spectators. Attendees observed a moment of silence for the passing of His late Majesty before singing the national anthem together. Three cranes were used to suspend the flag. 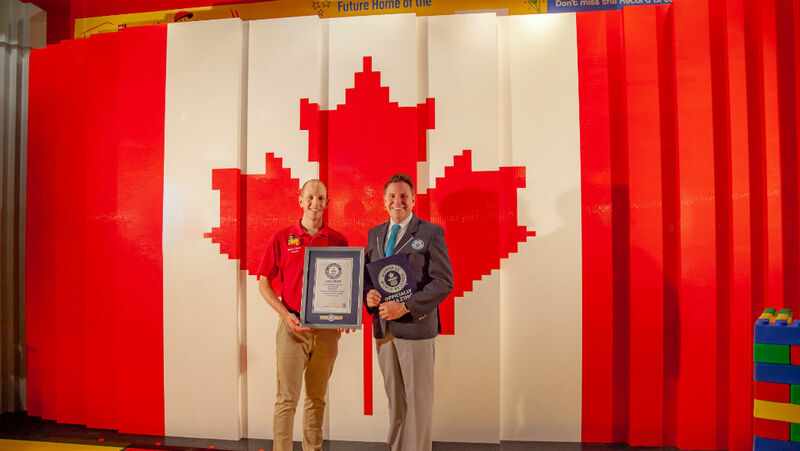 The largest LEGO® brick flag measures 3.47 m (11 ft 7 in) tall and 6.46 m (21 ft 2 in) wide, achieved by LEGOLAND® Discovery Centre Toronto (Canada) in Vaughan, Ontario, Canada, on 28 June where 2018.248,062 bricks were used in the construction of the flag, which was built to celebrate the Canada Day holiday. Some of the images below pertain to the records set above.